The Work Force Manager also works to develop the Town's annual budget, works with other administrators in the region along with other City and County officials, and performs other duties assigned to the manager per the request from the Town Council. Mr. Johnson was appointed to start assisting in an administrative position as the Public Works advisor in 2015. From there, he was then appointed to be the Work Force Manager in 2018. 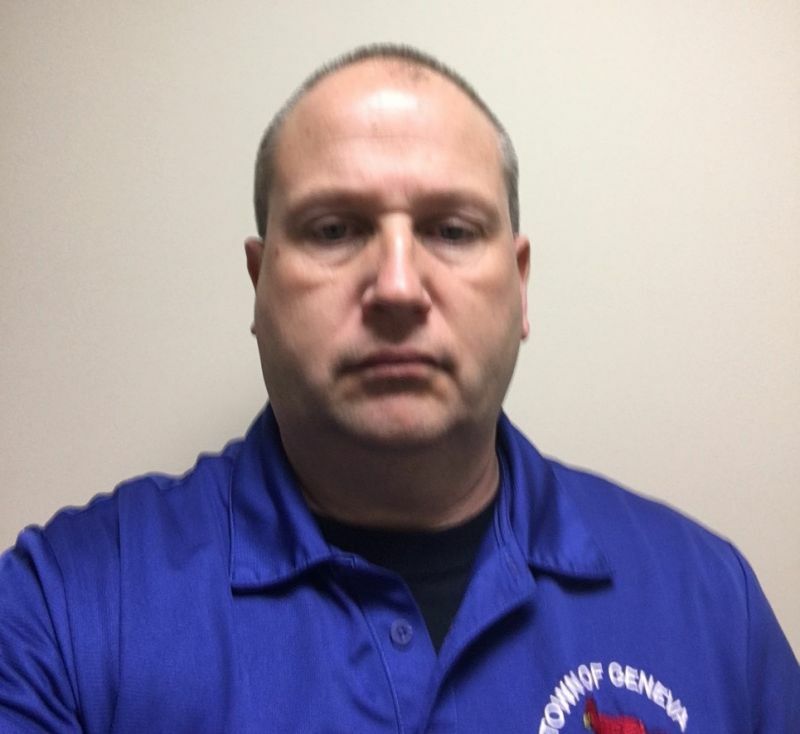 Johnson's background includes; over 20 years of law enforcement, along with drainage, and work in the civil engineering field. Currently Johnson works along side the Town's crews whenever there is a major task at hand, snow plowing, leaf pickup or also along side the Police Department as well. The Manager's office is located inside the Town Hall, at 411 E. Line Street, Geneva IN or he can be reached by calling: 260-368-7251.